Every Saturday, this meeting allows practitioners from studios, rappers, musicians, etc. 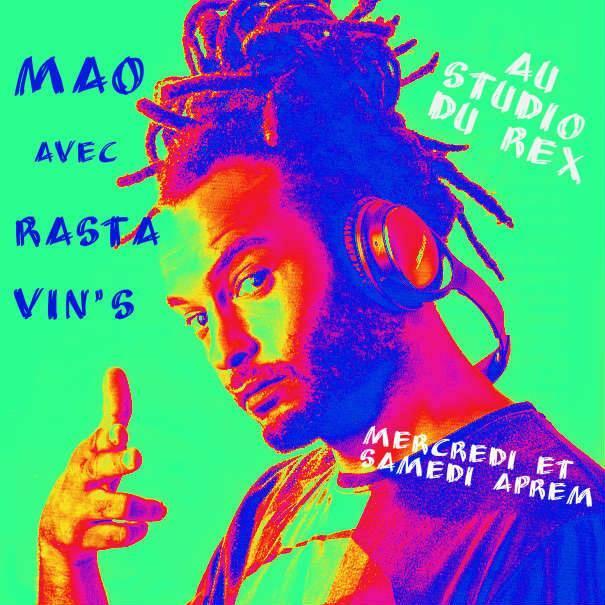 to learn the basics of MAO and participate in the mixing of their sound, recorded on Wednesday. For reasons of high attendance, slots are limited to 20 minutes per person and registration only. The studio is run by RastaVin's.